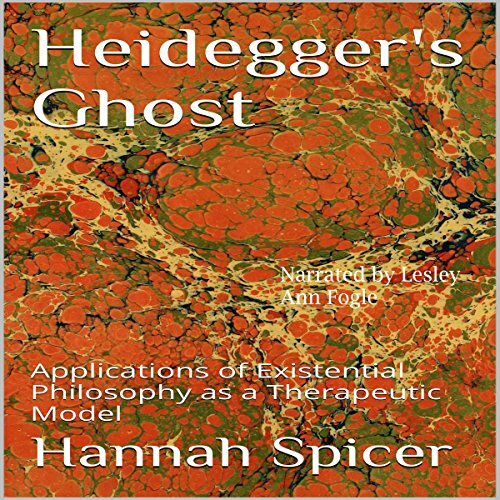 Showing results by author "Hannah Spicer"
Existential Psychology is characterized by a stark explanation of psychopathology and a nearly hands-off approach to therapy. Because the theoretical framework is based in a habit of mind rather than a particular treatment form, the existential approach can integrate fairly well with most forms of psychotherapy. It allows for sensitivity to culture and religious beliefs that other schools of thought do not address, but it can be harsh. Until recent years, post traumatic stress disorder (PTSD) was associated most strongly with military personnel. However, psychologists have realized that combat veterans are not the only population that this disorder develops in. As clinicians become more familiar with the disorder, they have begun diagnosing children and adolescents with the disorder. 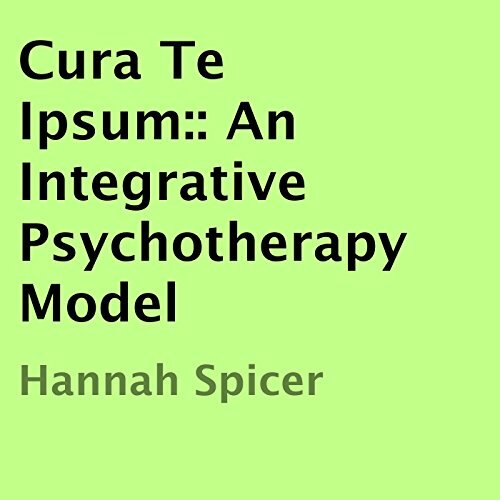 The phrase 'cura te ipsum' is Latin, meaning "Heal thyself." Existential psychology, Adler's psychoanalytic approach and Ellis rational emotive behavioral therapy have a number of things in common. Each of these approaches expects the client to find health through making the choice to change self-perception and then acting accordingly; in a sense, the clients are healing themselves. 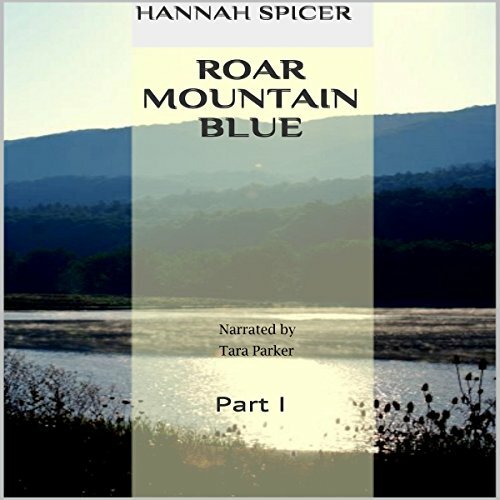 Roar Mountain is a place where the creeks run as crooked as the people. It is to this place, after two decades of separation, that Cassidy Lilly returns. She is an unwilling veteran of the ebb and flow of Appalachian tradition, but no amount of skill can prepare her for the changes that have taken place on her mountain, nor what they might mean for her future.